Watch the dolphins play from one of the best renting units in the complex! 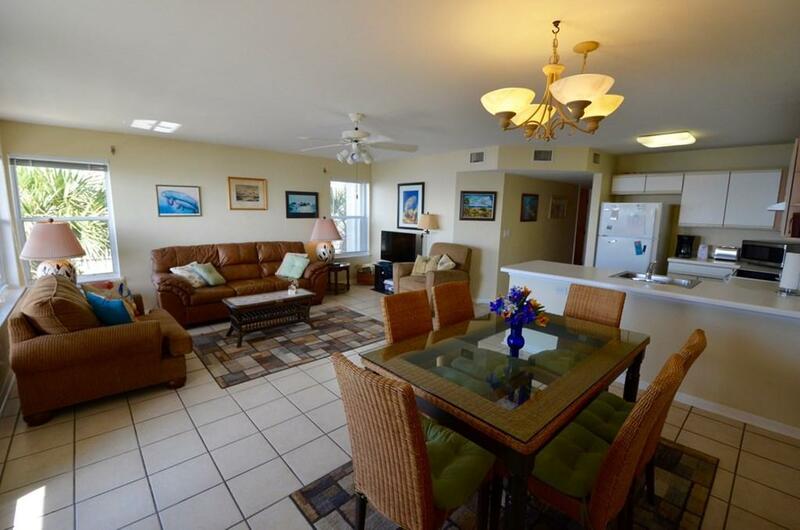 Enjoy some rental income but be sure to take advantage of staying in the unit yourselves because you won't want to miss out--this home away from home has a gorgeous panoramic view of the open Gulf of Mexico. 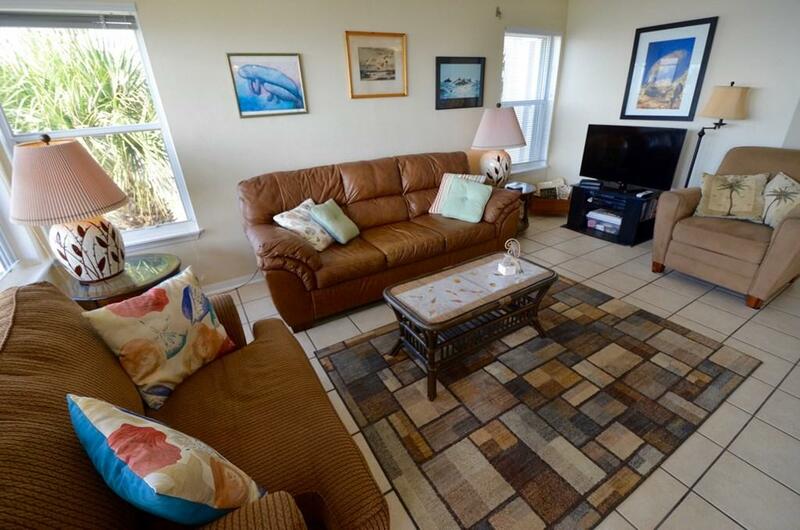 Easy to maintain, this home is fully furnished right down to the linens so you can start enjoying it immediately. 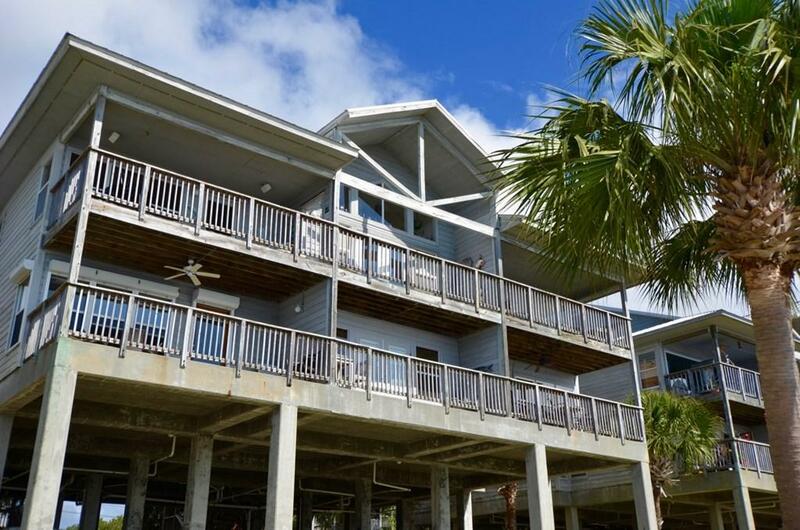 Roll down hurricane shutters make things shipshape in no time! Onsite management handles rentals if you opt in & no limit on owner use. Generous open parking area for boat/trailer or vehicles, under property parking for smaller vehicles. Sit pool side or soak in the hot tub, this place has it all. 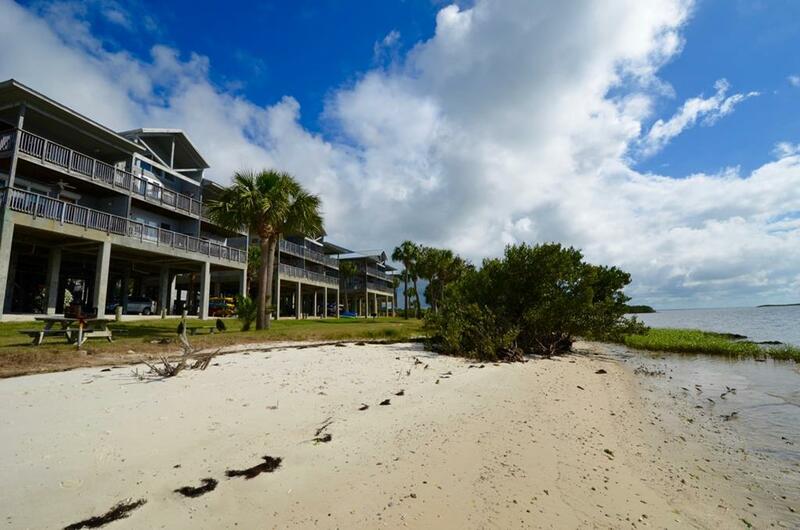 Private beach area is beautiful and pristine!